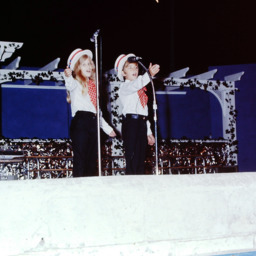 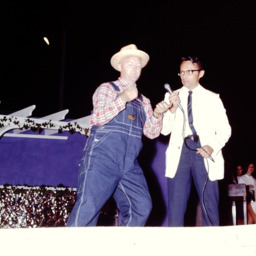 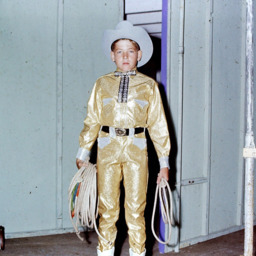 Photograph of John Cutlip (left) and others at the 1970 4-H show at the Shenandoah County Fair. 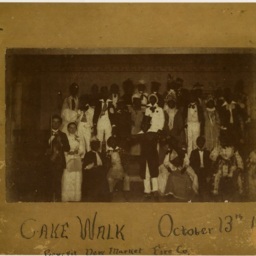 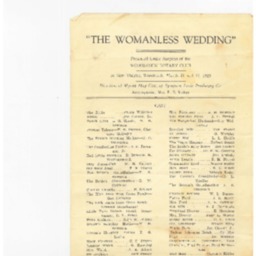 Cutlip was extension agent at the time and later became the first county administrator. 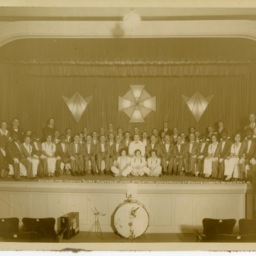 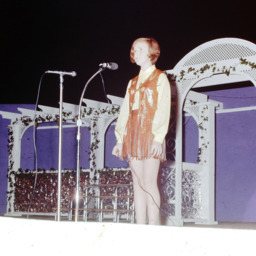 Photograph showing Judy Neff at the 1970 Shenandoah County Fair talent show.